MSC Cruises is expanding its cruise ship market in Asia by adding another ship in China. The MSC Splendida will deploy to China in May 2018 after the ship undergoes a significant dry-dock enhancement. The Splendida, which entered service in 2009, will become one of the largest and most modern cruise ships in the Chinese market, according to the Swiss-based cruise line. 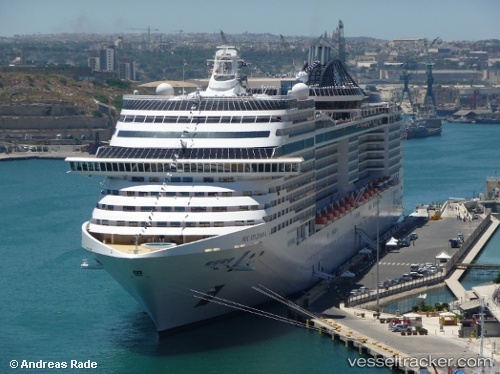 MSC Splendida is also the sister ship to MSC Fantasia and can accommodate more than 4,360 passengers. Is the MSC Splendida Set for a China Season in 2018?